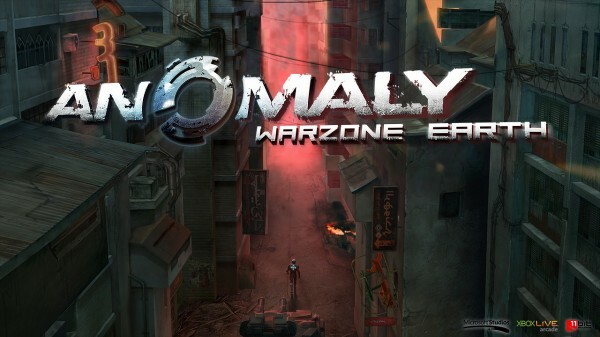 Just before the Friday release of Anomaly Warzone Earth, we got a chance to have an interview with Pawel Miechowski, Senior Writer at 11 bit Studios about the game’s inspiration, exclusives and what to expect from this Tower-Offense game. 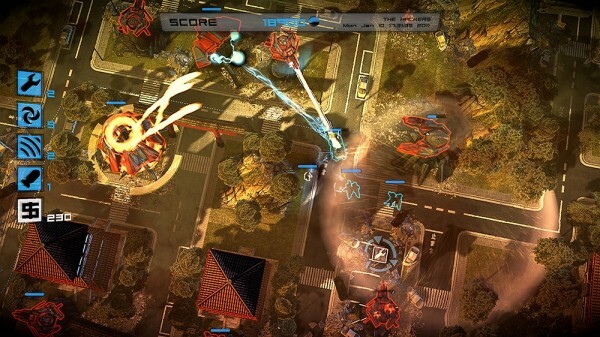 Where did the inspiration behind Anomaly Warzone Earth‘s tower offense gameplay come from? Lead Designer Michal Drozdowski plays a lot of strategy games on mobile, Xbox and on PC. He’s simply strategist gamer. What he was deeply drowned in was the Fieldrunners on mobile and Defense Grid on Xbox as those are great examples of great tower defense gameplay. However, he was looking for some inspiration rather than copying ideas, so one day he came up with a twist – let’s turn the genre upside down and create a total Tower Offense game, with more action approach. He started to develop the concept, added Tactical View for tactics management, added resources for more RTS feeling and finally the Commander, who gives player an opportunity to actively participate in battles as an on-field soldier. What can XBLA users look forward to with the brand new XBLA version? The XBLA version is richer with entire pack of missions. Those are Tactical Trials, 6 missions in some kind of virtual reality mode where player is tasked with tactical riddles. This is still Tower Offense formula of Anomaly so there’s the blend of strategy and action but each mission has unique challenge to overcome. Once you find the trick, the missions are quite easier to beat. I read that it was originally developed with a controller in mind but you had to change things around for the PC/iOS version, with the upcoming XBLA version, has the controller changed much of the gameplay? Yep, true. The game was in fact designed for Xbox, but before we were finally ready to go to XBLA, PC and mobile versions were already done. Anyway, the gameplay was designed for gamepad. It works nice on PC and pretty different on mobiles where you just tap the screen to perform certain actions, but the meat, so-to-speak, is in playing with gamepad. This is the best way to be in the battle by playing the Commander with left stick and control the strategy plans be pushing buttons. 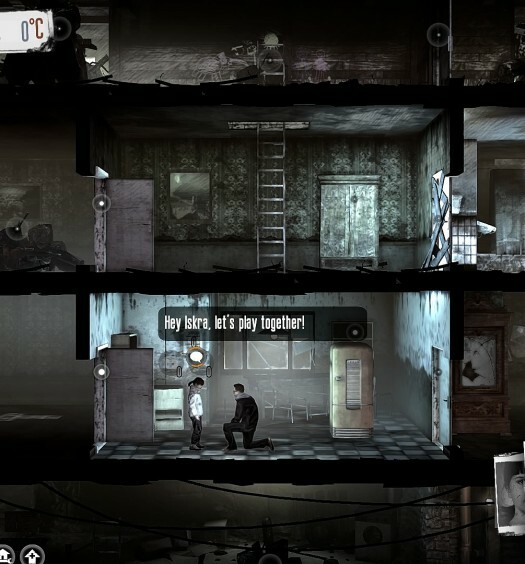 XBLA version is our ultimate vision of how the gameplay is supposed to entertain in the Anomaly game. What kind of art style were you going for with the game? The city design for Baghdad was inspired by Call of Duty’s vision of Middle East city with its sandy and dusty atmosphere, while Tokyo’s concept was mostly under influence of manga movies where Japanese cities are presented like dark, dense, cloudy and rainy metropolies, something like, say, “Ghost in the Shell”. The idea of a huge dome of Anomaly emerged when watching District 9. We’re all here big fans of science-fiction stuff, so this is why Anomaly game is set in the near future and has futuristic design. Are there any changes from the PC/iOS version and the XBLA version? As I mentioned, the XBLA version is bigger with complete pack of missions exclusive to Xbox, but the clue is the controller, I believe. Each version we did was designed for particular control system but I hope others share my belief that gamepad works best. I can only say – please check it and verify my words! How is your relationship with Microsoft publishing the title? It’s too early to sum up the cooperation because the game is not out there yet. I will be able to say more after it is going to live within Marketplace for some time. So far I think the production and testing teams seem to be most devoted to the game on the Microsoft’s side. Any plans for future DLC for the title currently? Well, currently we’re in development of new projects already, but if game performs well and the community will ask for more – we’ll certainly do that. 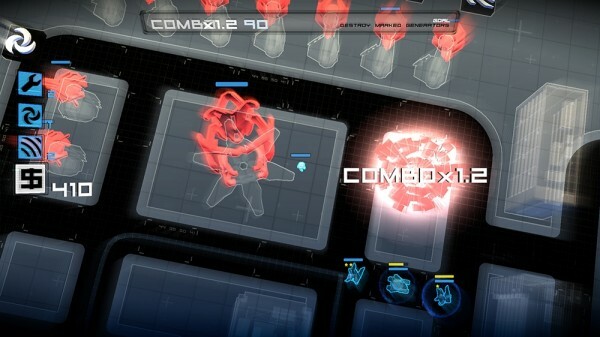 After Anomaly launches, do you think you’ll continue to work on games for XBLA? Hopefully, yes. The stuff we do works best on consoles and now we’re far more experienced with developing for Xbox comparing to the moment we were at in the beginning. We can do things faster and we know certification process way better. Designers have awesome ideas to expand and it would be great to bring those to XBLA someday, perhaps in a not-so-distant future. Arcade gameplay with fresh ideas is something 11 bit studios is great at, so this is the direction I’d love to continue. Last question, What’s your favorite game on XBLA currently? Hmmmm, tough one. That would be probably Might & Magic Clash of Heroes.